I need to remove a dead beach tree and have its stump grinded before pl ant a new one. Toronto Tree Removal did a great job. The work was estimated, scheduled and executed smoothly and professionally. They are highly recommended. Thank you Steve for your review. I'm glad you are happy with the garage repair and the service provided. Should you require in the future a new garage door, garage opener, windows or entry doors we will be happy to assist you. Thank you once again for selecting Can-Dor. 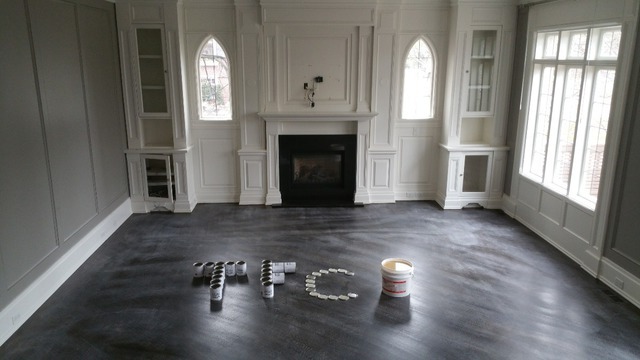 TFC Flooring Group did an excellent job on our hardwood floor. Keen and his crew was very accommodating on the schedule. The price is very reasonable, and work they did was great. Definitely will recommend. Thanks, it our pleasure working with you. Rob and Dave answered my call and arrived quickly over the weekend. They very efficiently diagnosed the problem and fixed my A/C problem. I am really impressed by their professionalism and outstanding service. Would definitely recommend them to anyone! I would highly recommend Vlad for your custom carpentry work. Vlad impressed us not just by his experience, knowledge and design, but also by his outstanding craftsmanship and on-schedule delivery. We are very very happy with the work Vlad done for us!